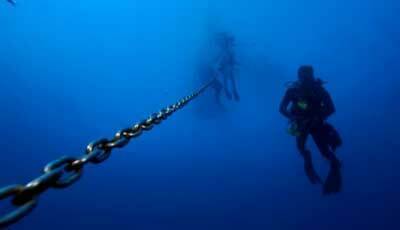 Although most of your dive time will be spent quite shallow on the odd occasion you'll want to look at something specific where you'll need to go beyond your current training to a maximum depth of 40m. The fun part about this course is the opportunity to explore the deep. Plan new adventures to explore sunken wrecks. Many shipwrecks are often found in deeper water. That’s why the PADI Deep Diver course is a natural companion to the PADI Wreck Diver course. Other training to consider is the PADI Enriched Air Diver course on your way to PADI Master Scuba Diver. Many deep divers wear dry suits on almost every dive due to the length of the time spent underwater. The longer the diver is in the water, the more thermal protection is required. If dry suit diving is something that interests you, check out our Dry Suit course! Normally held at an inland dive site around Bristol. 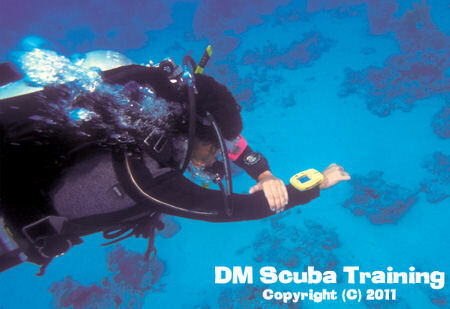 One day completing three or four dives depending on whether you have already completed your Deep adventure dive.